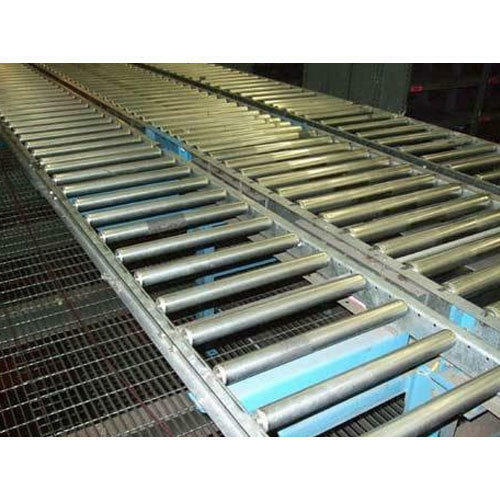 Keeping the diverse requirements of customers in mind, we are instrumental in providing Chain Conveyor. Commenced as a Sole Proprietorship (Individual) based entity, “Sai Veda Engineers” is instrumental as the pioneering manufacturer in this industry since 2017. The chief head office of our organization is settled at Phase 3, IDA Cherlapally, Hyderabad, Telangana. The products we deliver to our customers comprises of Elevator Box, Belt Conveyor, Roller Conveyor, Material Handling Conveyor, Double Paddle Ash Conditioner, Heavy Duty Storage Rack and Material Handling Elevator. The skilled crew of experts and technically advanced production unit gives us a competitive advantage to give thrust over the production related operations competently in this domain than the other opponents.